Well it seems that 2015 is well under way already! Hoping that the year brings good things into your life. 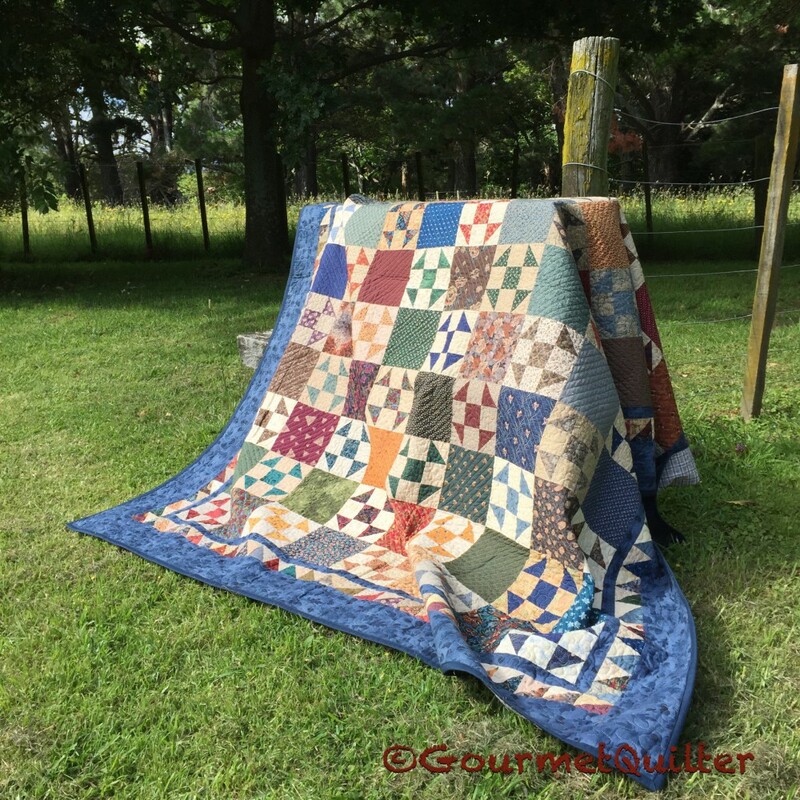 I have been taking pictures of my quilts in the garden, so here are some of them. I hope to continue posting pics, as well as doing more video Quilting Tips & Techniques, so I am managing to keep myself busy! We are back in New Zealand and enjoying the summer. Starting next week I have rented a small shipping container on the waterfront in Wellington so will be spending a lot of my time there, so if you are in Wellington please come and say Hi, I will be on Taranaki Wharf. 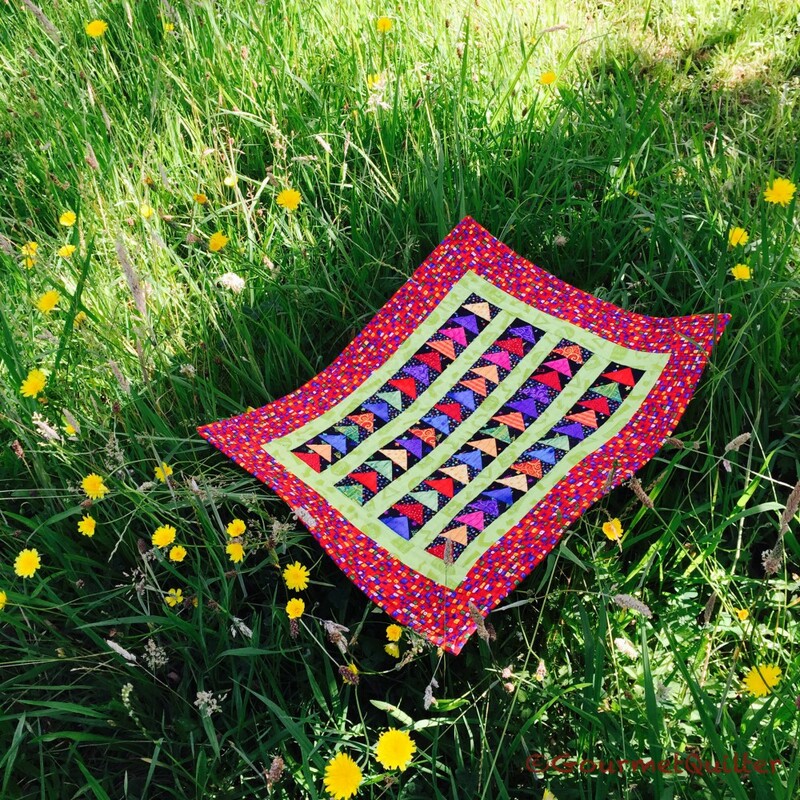 Quilts in the Garden! 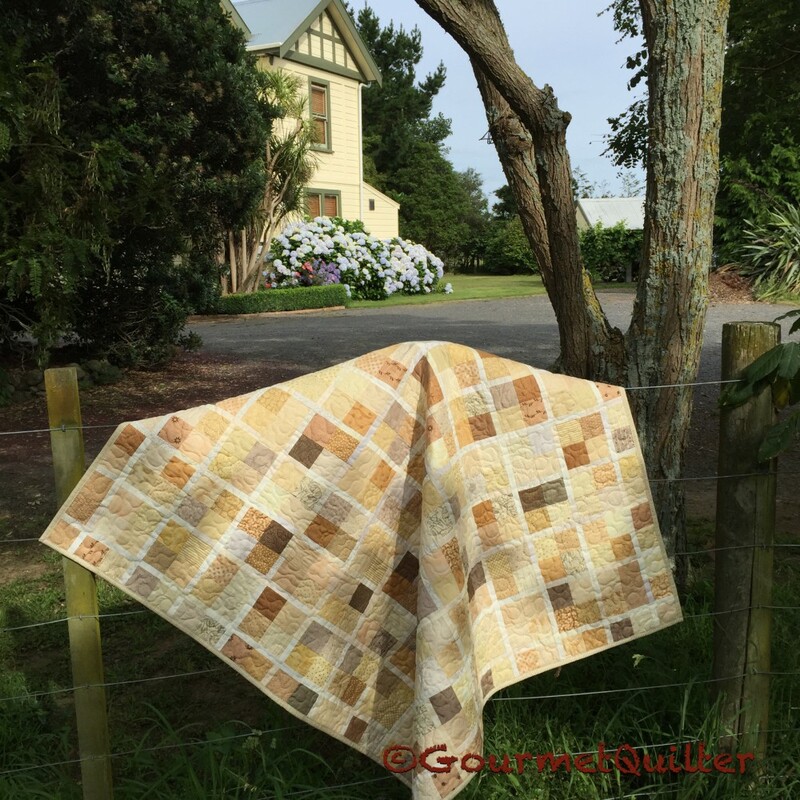 Previous article More Quilting in the Garden!